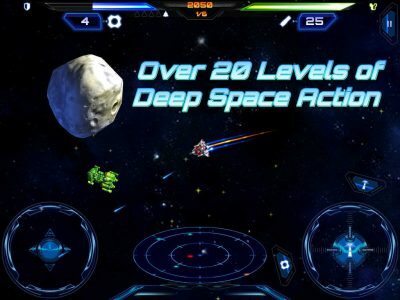 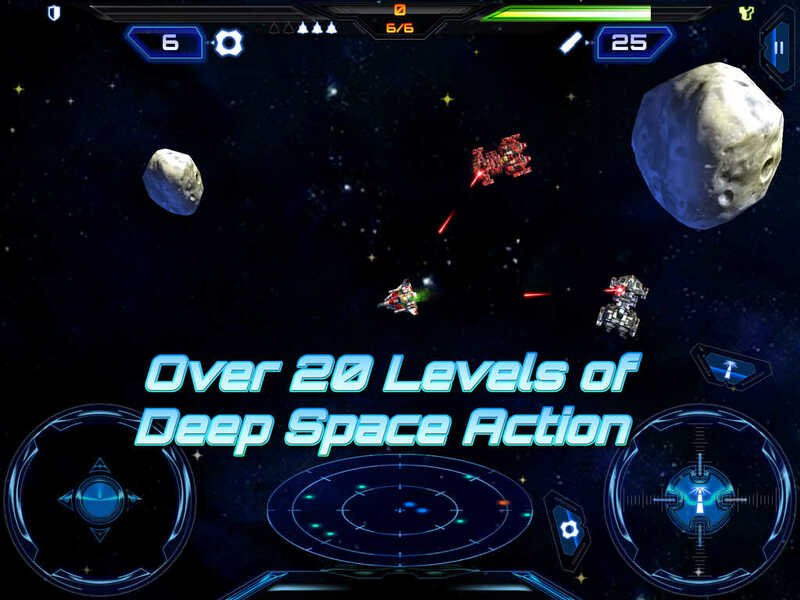 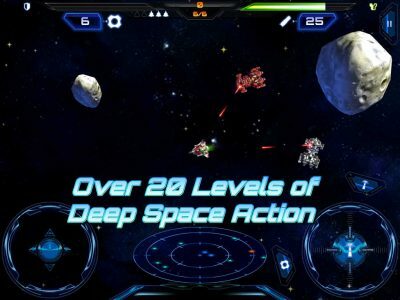 Command your Space Raider through waves of hostile enemy alien ships. 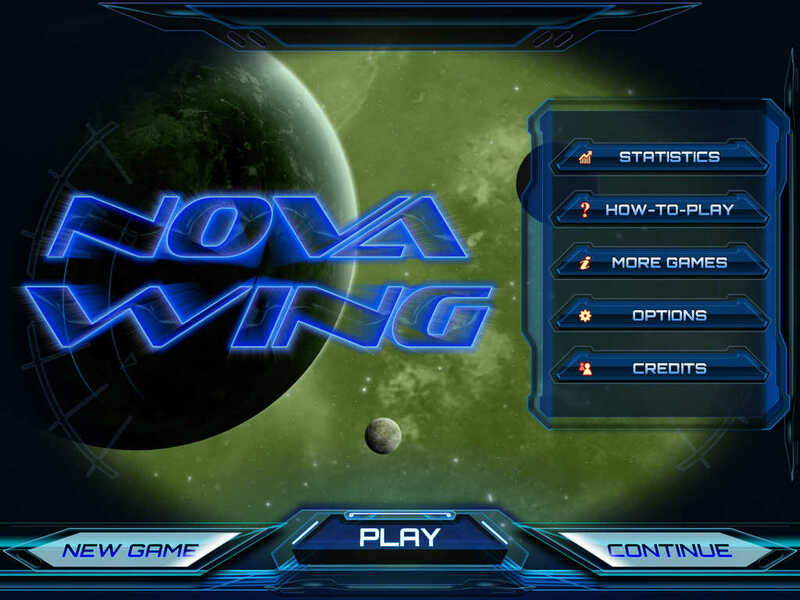 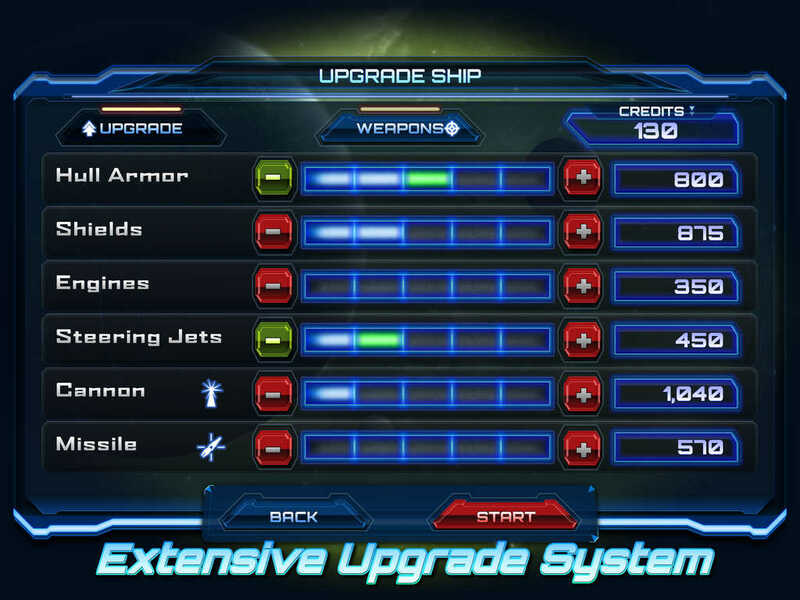 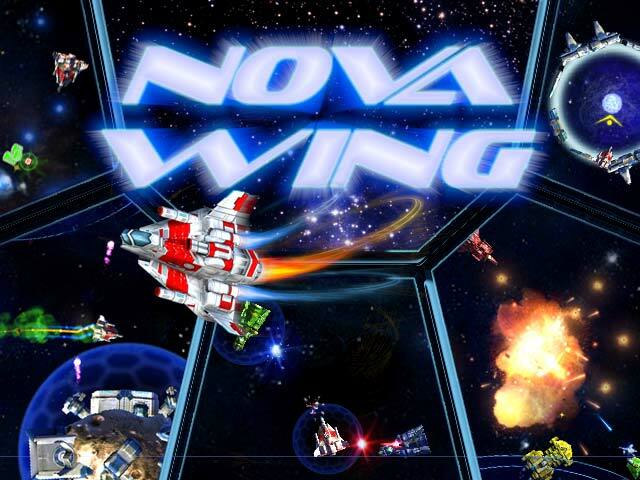 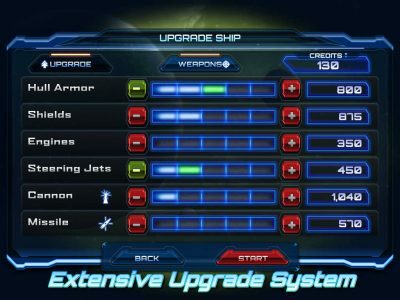 Nova Wing is a fun and challenging action shooter, for Space Cadets and Space Aces alike! 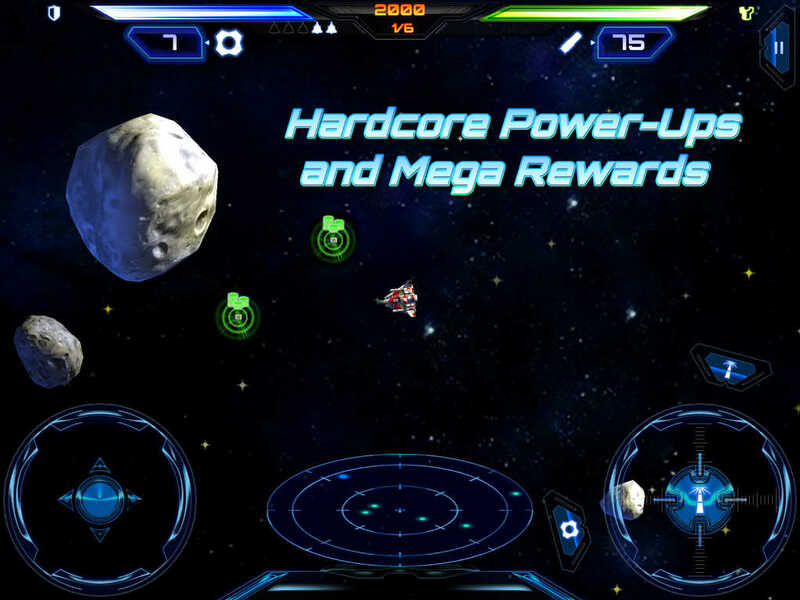 Over 45 Star Sectors to Conquer!